Besides being ill for a couple of weeks at the beginning of the month, October has been really good, so I'm kind of sad to say goodbye to it. I have a few things planned for November though, and hopefully the temperature will continue to drop (I can't believe how mild it still is in Wales) so it should be a great month too. 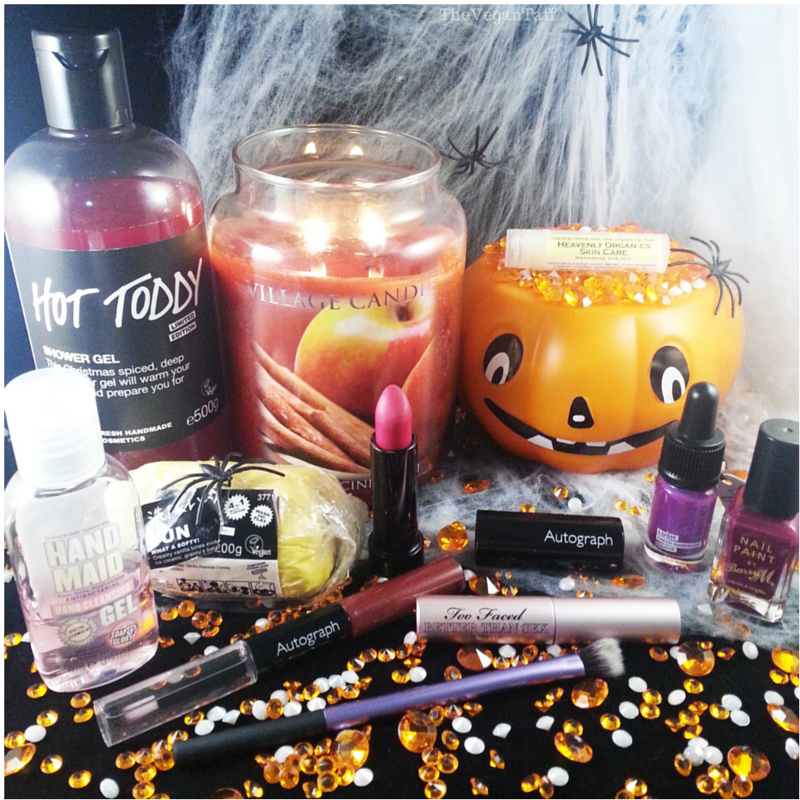 Make-up wise has been pretty boring this month, I've tried few new products, so my favourites is very lip product heavy, as that's what I've been focusing on for most of the month. Until last year I was never really sold on the idea of top coats, honestly, I just couldn't be bothered with the extra step. 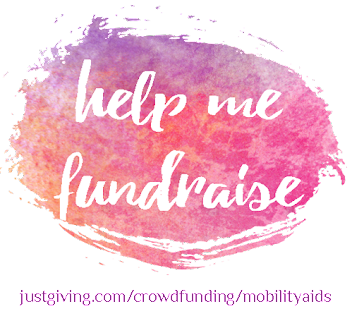 I'd happily paint my nails every night if I had the time but would rarely use top or base coats, but after getting into reading blogs quite heavily I decided that it was time I gave it a proper go. 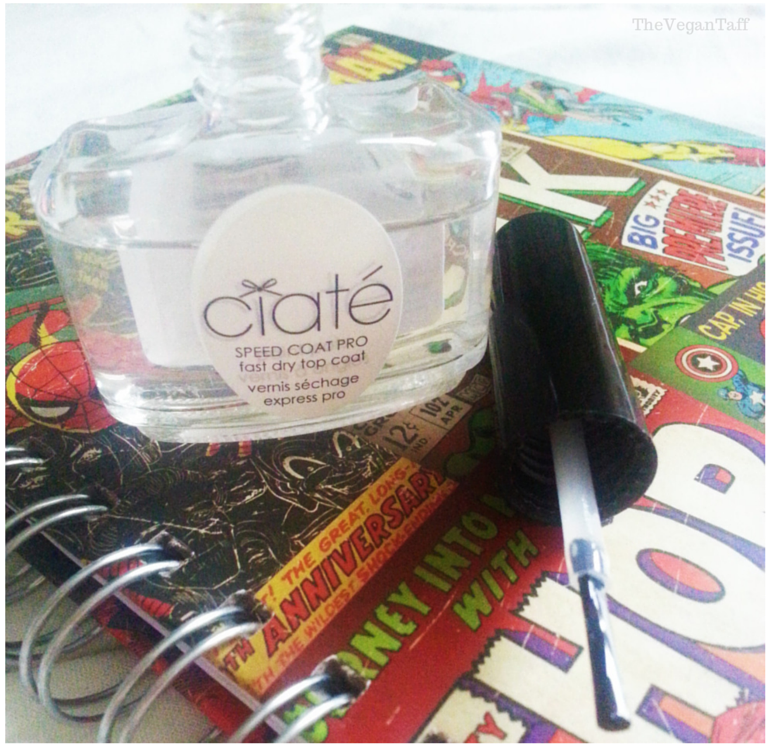 After all, I trusted so many bloggers with other product reviews, why not nail polish? And so began my quest for the perfect top coat. 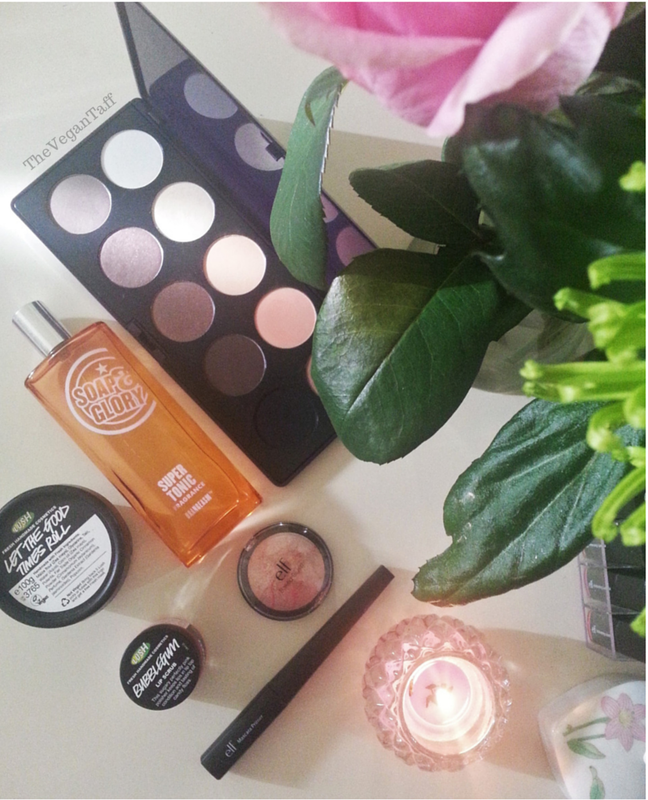 I've made no secret of the fact that I adore Soap and Glory products, in fact I don't think I've posted a 'Monthly Favourites' without at least 1 item from the brand making an appearance. I am yet to try something from them that I don't love; the scents are always glorious and the skin care items are perfect for my sensitive skin. After hearing so many great things about the Orangeasm Body Wash I knew I had to pick it up, and that is where my obsession began. 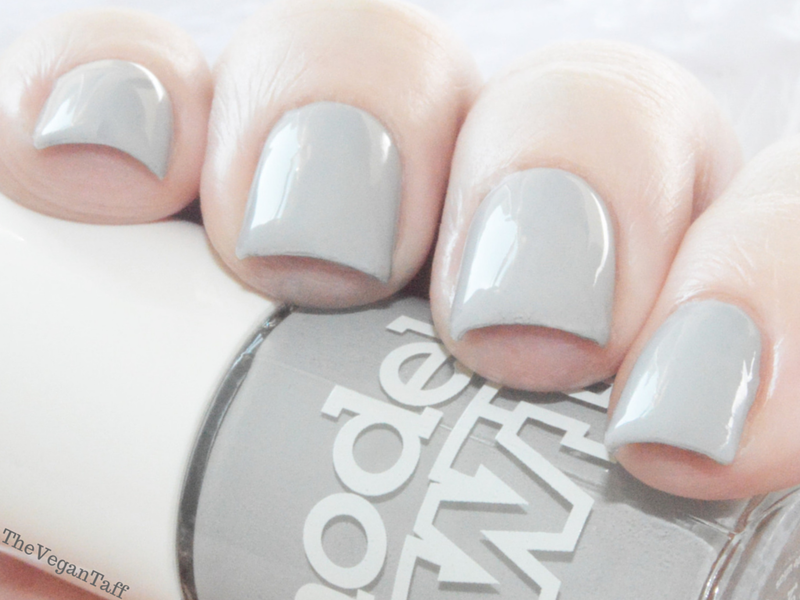 As I told you in this post, I've been on the hunt for the perfect grey nail polish for months now. Most I've found were either too light, too dark or just not smoky enough for my liking, so when Models Own had another of their 6 for £20 deals on I jumped at the chance to try out Misty Grey, and I'm glad I did, it's just the shade I've been looking for. After being ill for a week and not feeling like cooking, I had a hankering for something hot and naughty. 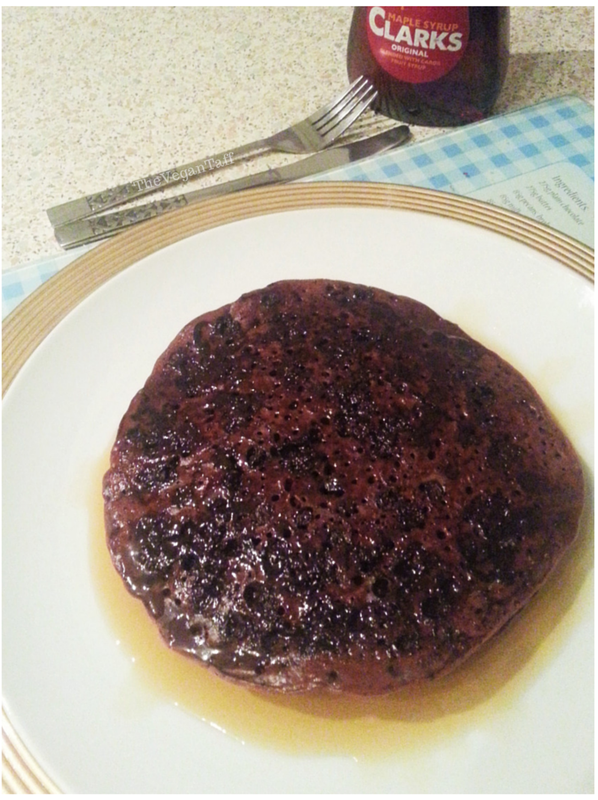 I raided the cupboards and found just enough ingredients to make some delicious chocolate pancakes. If anyone wants it I'll post the recipe, though I made it up on the spot so I'd have to make them again and write it down this time. It was super quick and easy (as most of my cooking tends to be) and they were so good! 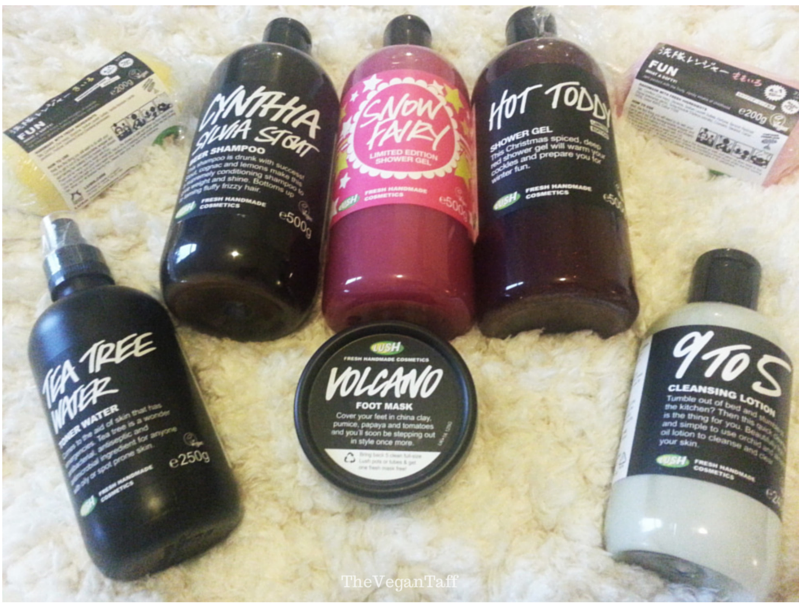 Like almost every woman in the UK, possibly the world, I am a huge Lush fan, so when I saw that their Halloween and Christmas range had been released I hopped on over the the website to see what was new. 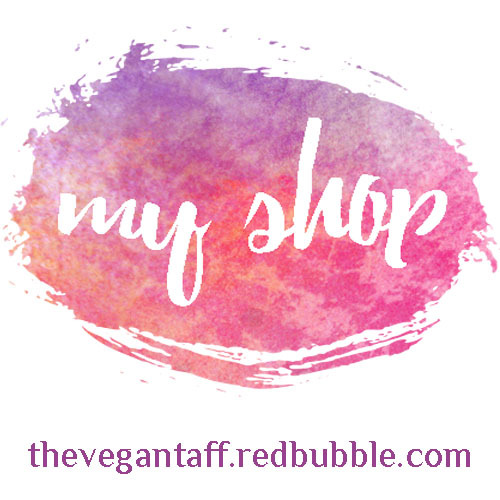 I have loads of things on my wish list, but I'm trying to save money at the moment, so I only treated myself to a couple of new products and replaced things I am running low on. I meant to review this months ago, but I honestly forgot. I don't know how considering I use it almost every day and have bought it 3 times, but there you go, at least I'm writing it now. 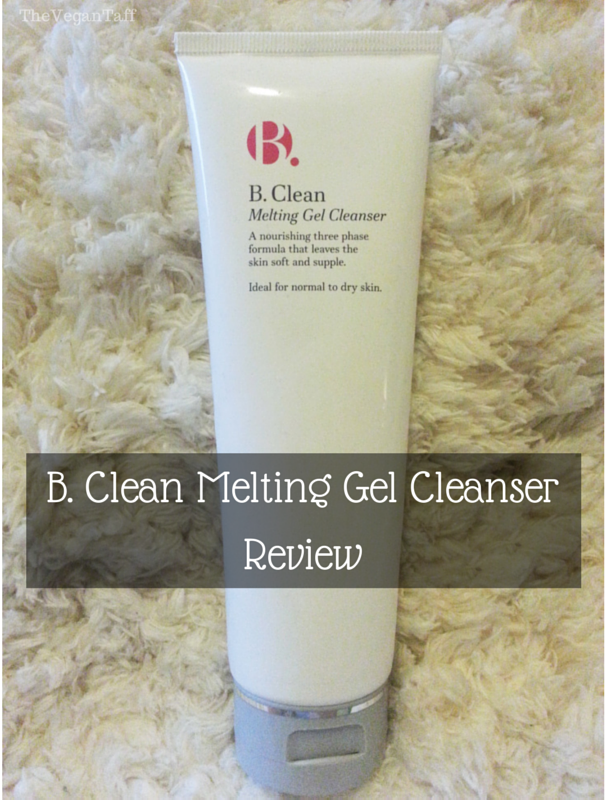 I've never tried a 'melting gel cleanser' before, so didn't really know what to expect, but now I have tried it there's no going back, I'm in love! 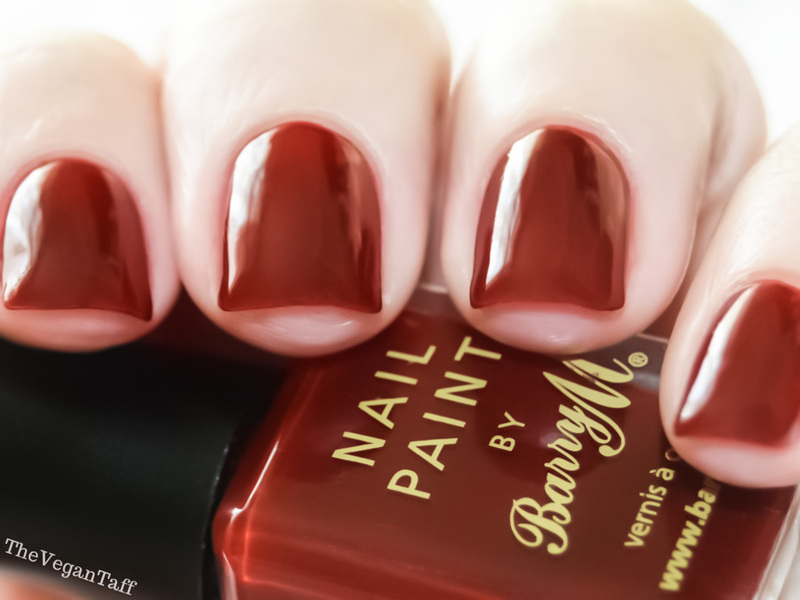 This is another polish that I featured in my 'Top 10 Vegan Nail Polish Picks for Autumn' a couple of weeks ago. It's the darkest of the lot, so dark in fact that you have to be in very good light to see a slight hint of red. Even up close it looks black, and that's what makes me love it. 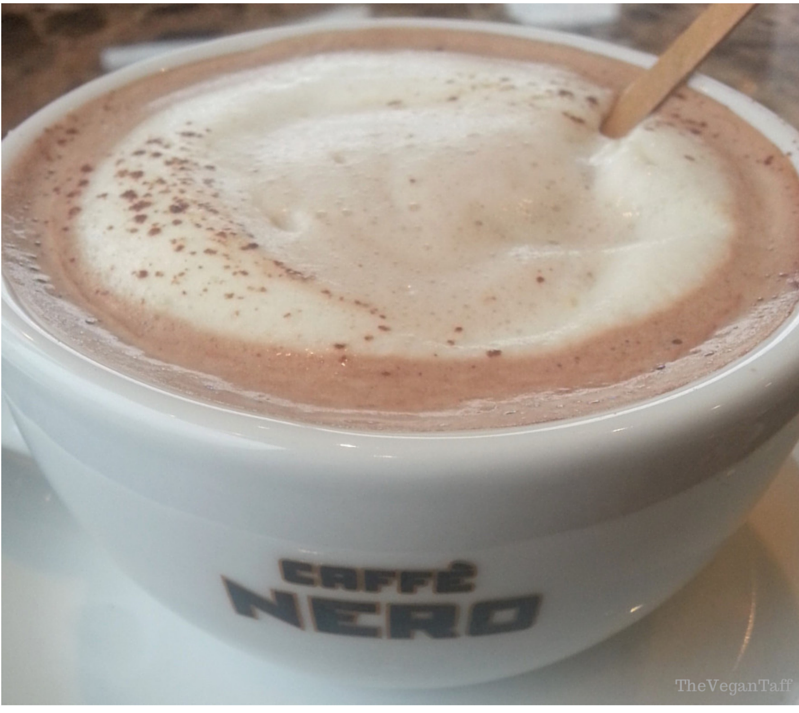 To create a round photo I edited my existing one in Canva. I searched for 'circle' and found this one. 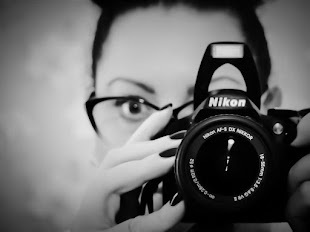 Even though I have a couple of baked eye shadow palettes and a few other baked products, I have to admit that it's taken me quite a while to get on board with the whole baked thing. I never quite understood the fascination with them; they're glittery, not easy to transfer onto a brush and don't have brilliant colour pay-off, at least that's what I initially thought. 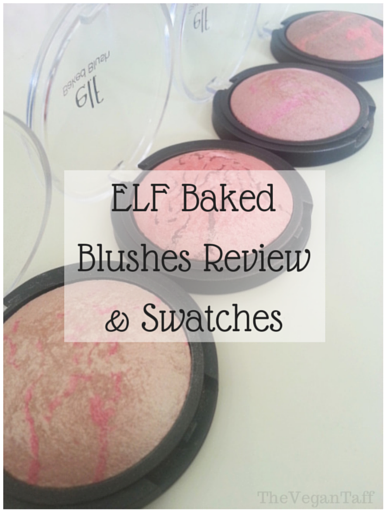 Having used the ELF Baked Blushes for a while now, I've changed my mind. 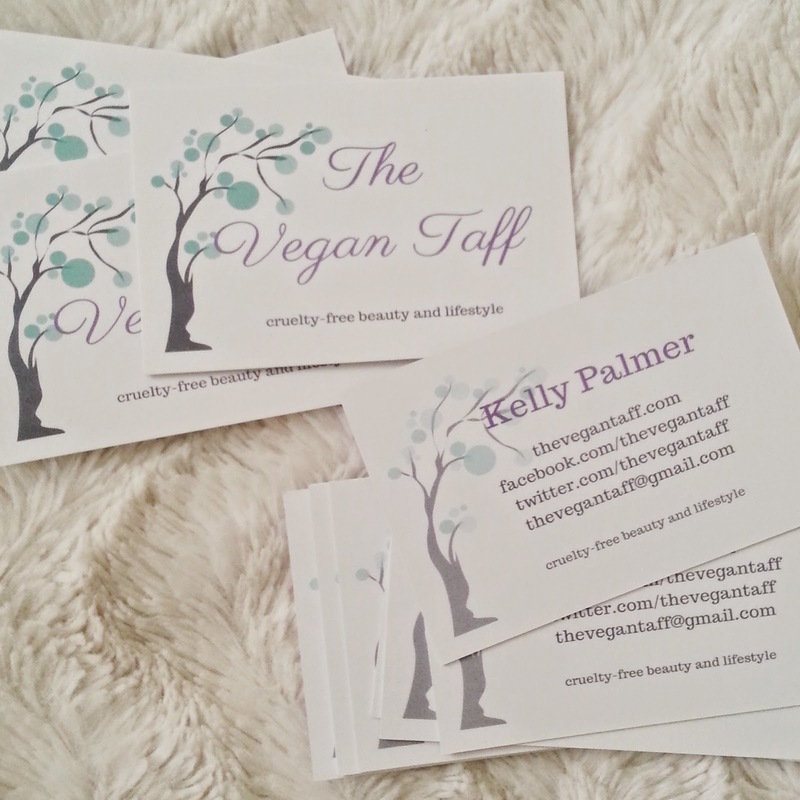 Until recently it never occurred to me that I might need business cards for the blog, but over the last 4 or 5 weeks a few people have asked if I have one to give them. I've been playing around with designs for a couple of weeks and finally decided on the ones in the picture. I knew I wanted them to reflect the style and theme of my blog; simple and clean with the same fonts and header. I'm really happy with how they turned out. I bought them from instantprint.co.uk, and got 100 for just over £12 including delivery. The quality is fantastic (450 gsm) and they were delivered in 2 days. 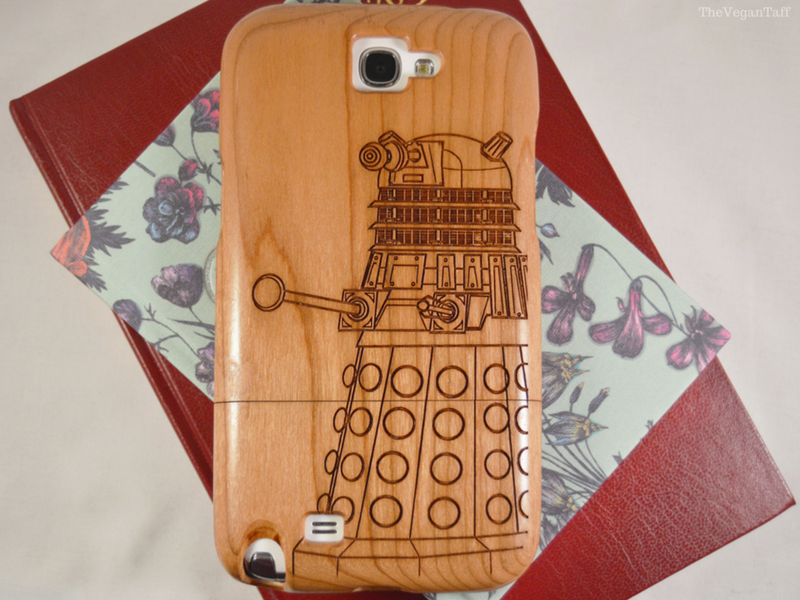 If you're wondering where to get yours from, I'd really recommend them. 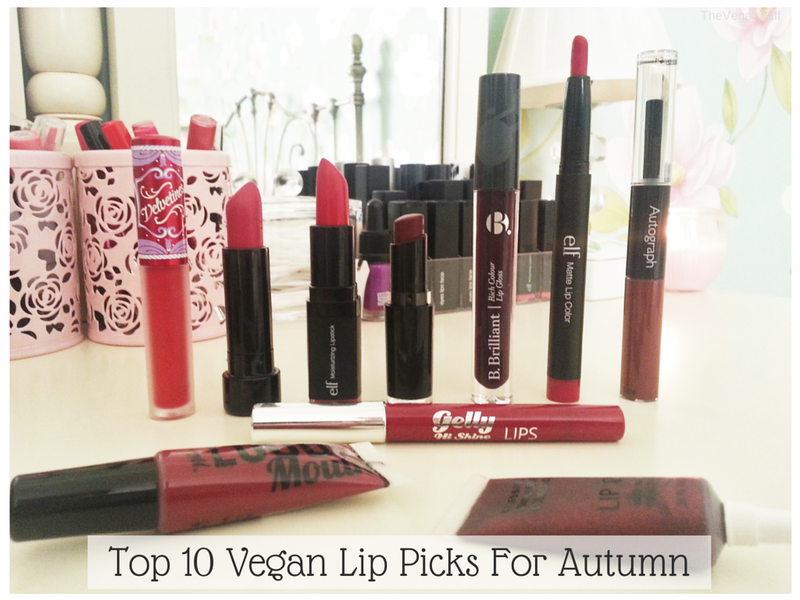 Following on from my Top 10 Vegan Nail Polish Picks For Autumn, I thought today I would share my lip picks with you. I've always been a lover of a bold lip, as you can see in my profile pic, and once autumn is even slightly hinted at I'm grabbing for my berry shades. This year is no different, but I have got a few new ones to play with too. Hooray, it's officially autumn! I'm so glad that the summer is over, as you may already know if you've read my posts on the season so far. 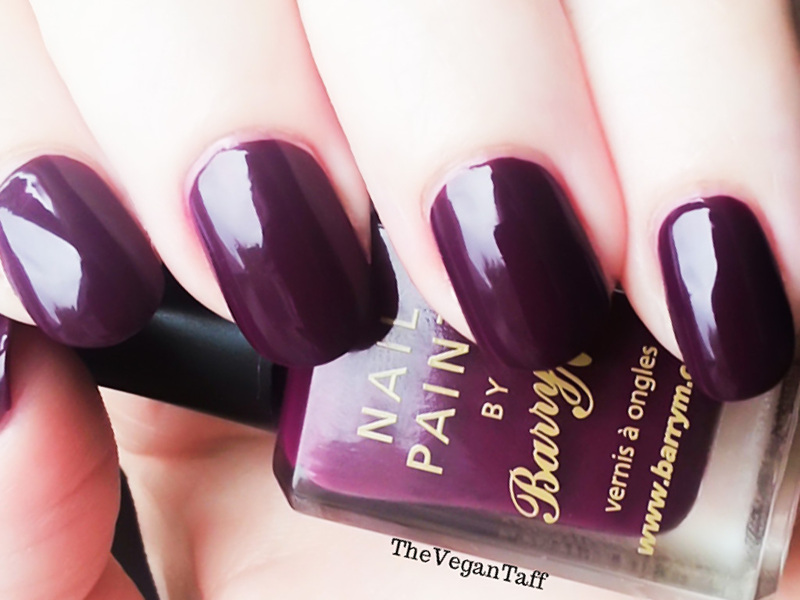 In the first post I told you Why I Love Autumn, and last Friday I posted my Top 10 Vegan Nail Polish Picks for Autumn. I have one more post in the series this week, due to go up on Friday, so be sure to check back for that. 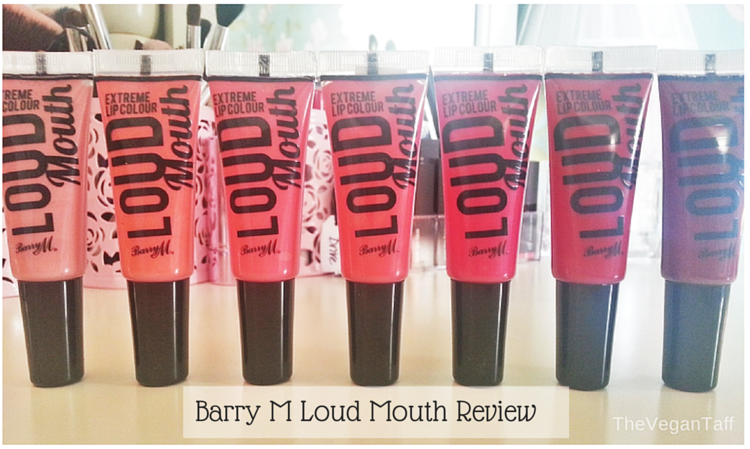 As I told you in this post, I was recently lucky enough to win a complete set of the new Barry M Loud Mouth Extreme Lip Colour's. 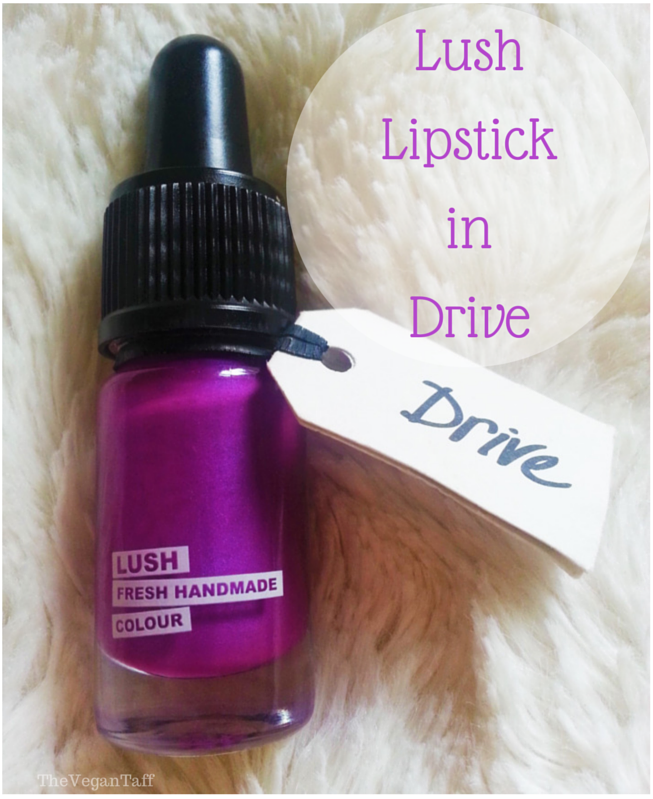 Lip products are my favourite beauty item, so to win a whole set of them from one of my favourite cruelty-free brands was amazing.